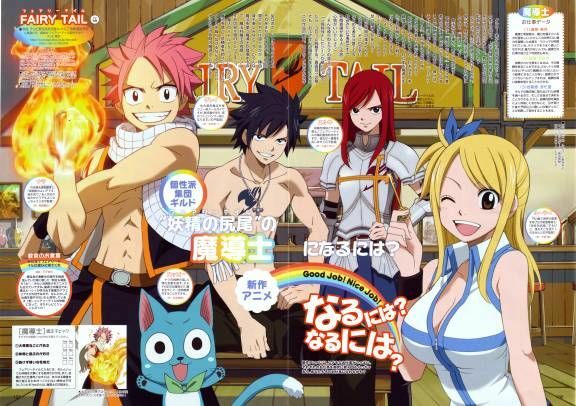 You are going to Watch Fairy Tail (Official Dub) Episode 31 English dubbed online free episodes with HQ / high quality. Stream Anime Fairy Tail (Official Dub) Episode 31 Online English dub A Star Removed from the Sky. Loke begins acting strangely around Lucy, whom Loke has always avoided in the past. After Loke breaks up with all his girlfriends and disappears, Lucy becomes concerned and investigates Loke’s past. She discovers him to actually be the celestial spirit Leo, who had been banished from the spirit world.